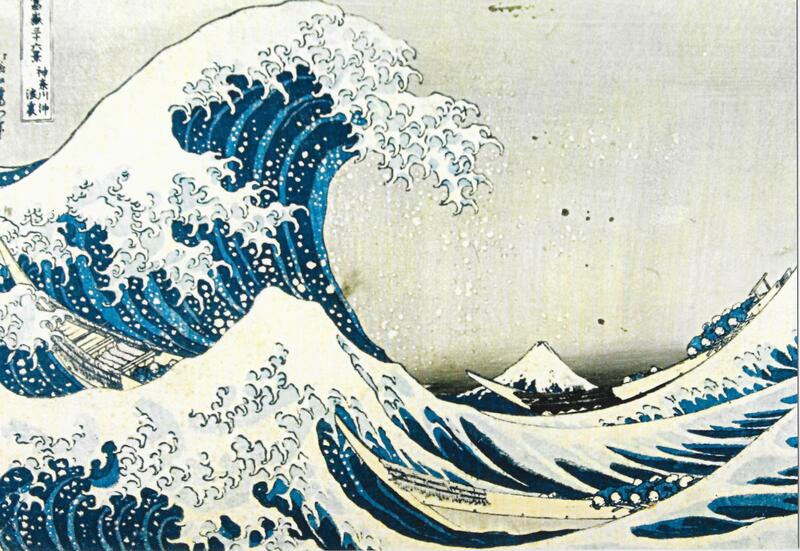 Perhaps one of the most famous images of the past two centuries is the 1831-33 woodblock print by Japanese artist Hokusai known as The Great Wave off Kanagawa: that tsunami wave dwarfing all else, including Mount Fuji. This summer, thanks to a local exhibition of Japanese art, I was able to stand and gaze at this image for as long as I liked. Hence the poem below. Happy news! The response to this poem has, frankly, astounded me. At the weekend, some of my work (including this poem) was chosen as the only poetry from a British writer to be read and celebrated at the Houston Poetry Festival in the USA. Invited to read my work there, I could not travel the distance at short notice. Even so, this poem was among several read to the many assembled this weekend in Texas for this well-established festival; it is now to be published in the festival anthology. 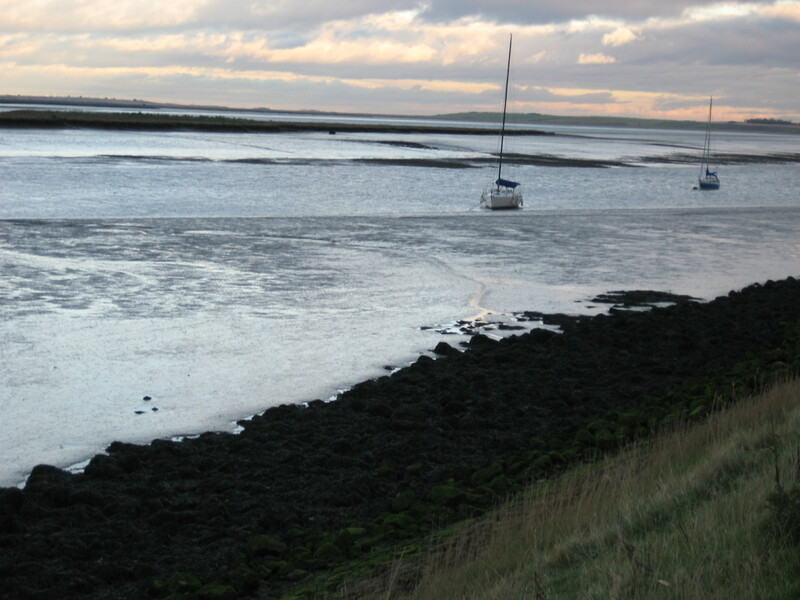 For five years I drove to work daily over the old bridge to the Isle of Sheppey. 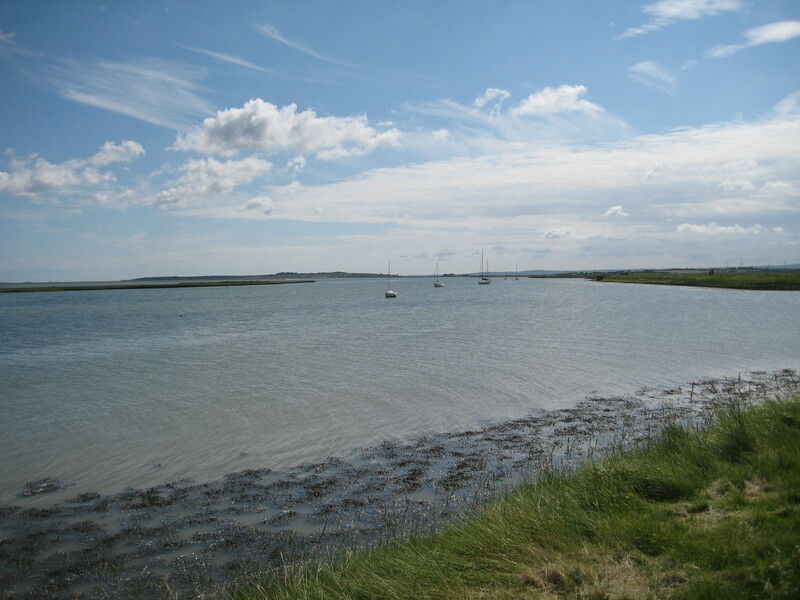 I came to love the island’s wild beauty: its low-lying marshes that mirrored the enormous skies and gleaming light; and its open-hearted hospitality. 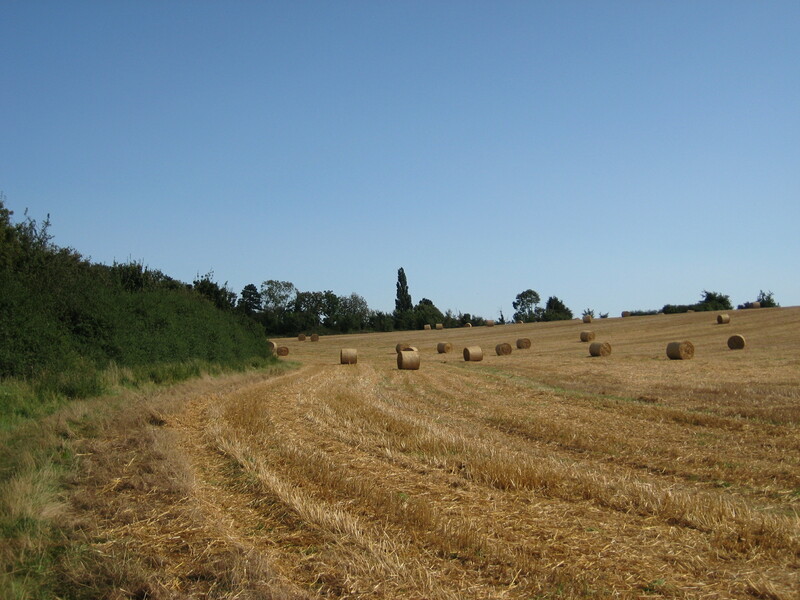 My work began there in mid-winter and ended in mid-summer – hence the “hail and farewell” of this poem. My own skin shrinks, cold. And my own skin smiles, now warm.